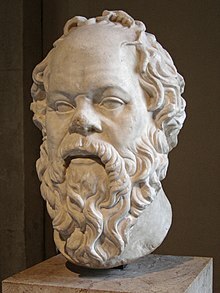 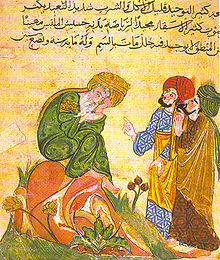 Details about the life of Socrates are derived from both contemporary sources, and later ancient period sources. 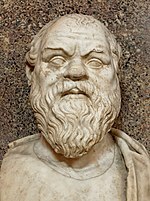 Of the contemporary sources, the greater extent of information is taken from the dialogues of Plato and Xenophon (both devotees of Socrates), and the testaments of Antisthenes, Aristippus, and Aeschines of Sphettos, and the lesser from the plays of Aristophanes. 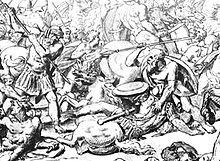 Later ancient period sources include Apollodorus of Athens (alive during the second century BC),Cicero (alive 106–43 BC), and Diogenes Laërtius (alive probably in the earlier half of the third century AD). 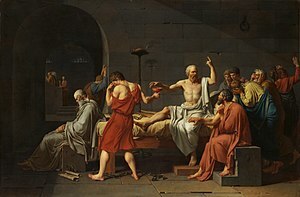 According to Phaedo (61c���69e), Socrates states that "[a]ll of philosophy is training for death".